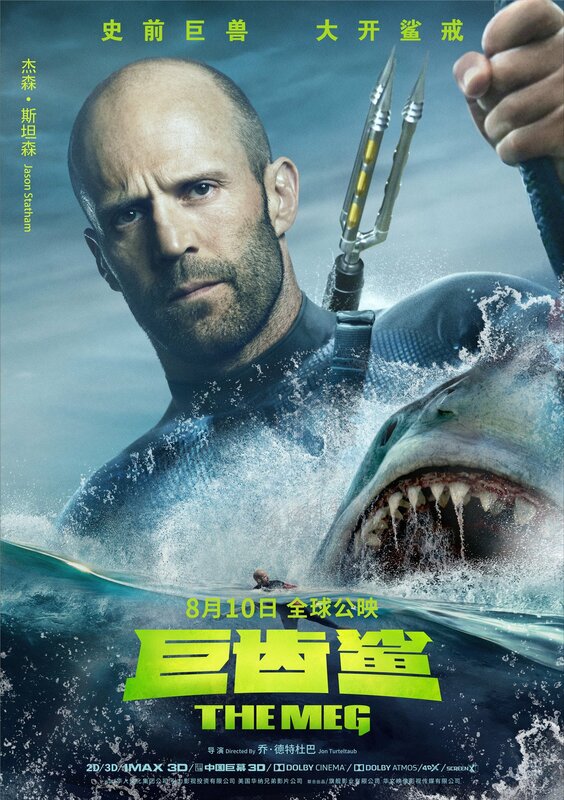 Listen, no film is ever guaranteed to be a success, but Jason Statham vs. a gigantic prehistoric shark seemed like a pretty hard concept to screw up. 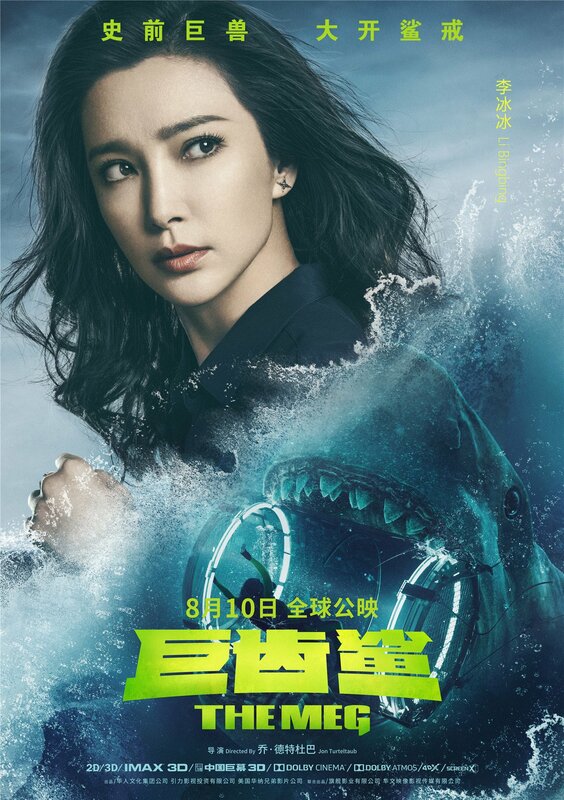 Of course, we’re talking about The Meg, Jon Turteltaub’s deep-sea thriller which resurrected a long-dormant monster in the megalodon. Standing in its way, of course, was Statham’s gruff diver Jonas Taylor, who found himself on a collision course with the 95-foot-long prehistoric shark. And yet, despite its wildly exciting premise, the film ultimately lacked a sharp bite. Meaning, that instead of going for the R-rating and giving us the expected blood and gore, it played things safe, sticking to PG-13 violence and keeping it light on the carnage front. It was a frustrating watch, too, as every time you thought the movie was “going there,” Turteltaub (National Treasure) pulled back significantly. Still, we remained hopeful that the home video release would bring about some of that juicy deleted content we’ve heard so much about, but it seems that won’t be the case, sadly. Given that we know there’s an R-rated cut of the film out there somewhere, as Turteltaub told us as much prior to release, it’s pretty frustrating to learn that we won’t be able to see it. 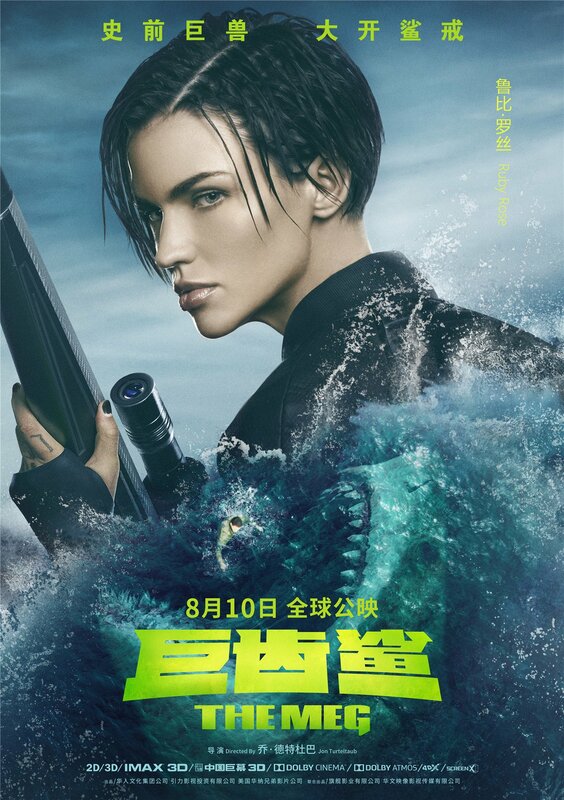 As it stands, The Meg isn’t an unenjoyable movie – far from it, in fact – but it never comes close to escaping the shadow of Jaws and also falls short of other contenders like Deep Blue Sea and The Shallows. Could a Restricted version have improved it that significantly? Maybe not, but it sure would’ve given the pic a little more bite and no doubt people would be more inclined to check it out on Blu-ray if they knew it came with a bloodier, gorier and more edgy cut.